Enforcement for the new OSHA rule for Respirable Crystalline Silica went into effect Sept. 23, 2017, and now it’s time to comply with the requirements. 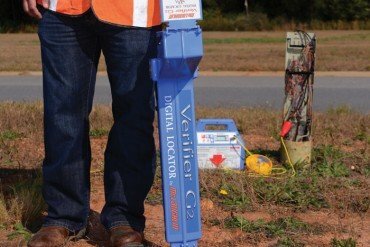 One of the requirements that many contractors are asking about involves designating a competent person (CP) to implement the written exposure control plan and to make frequent and regular inspections of jobsites where silica exposure could exist, in addition to the materials and equipment used to control the silica hazards. In paragraph (b) of the silica standard for construction, OSHA defines a CP as an individual who is capable of identifying existing and foreseeable respirable crystalline silica hazards in the workplace and who has authorization to stop work and take prompt corrective measures to eliminate or minimize them. In paragraph (g)(4) of the standard for construction, the employer is required to designate a CP to make frequent and regular inspections of jobsites including the materials and equipment used to control silica hazards, as well as to implement the written exposure control plan. Before a CP can perform his or her assigned duties, a written exposure control plan must be prepared. The plans in most companies will be prepared by management and the safety department with the participation of the CP. These plans will generally be a written document that is tweaked for different jobsites based on Table 1 of the standard. 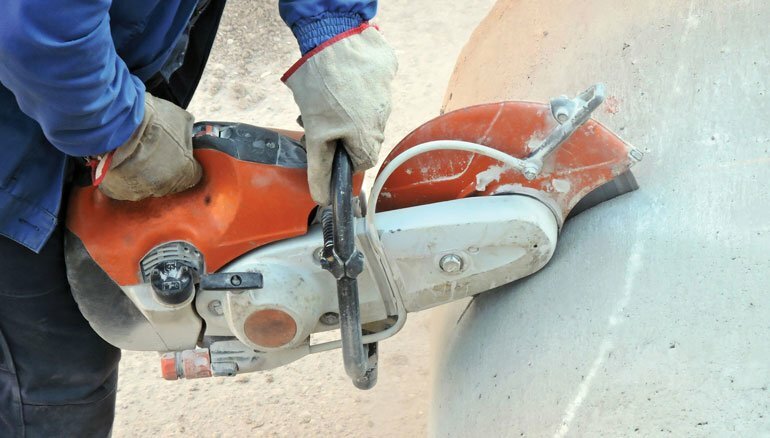 For example, on one jobsite the company may be using a handheld power saw to cut concrete pipe, which when wet cut methods are used does not require a respirator for up to four hours of exposure and APF 10 respirator for exposure greater than four hours. If respirators must be used, a respiratory protection plan will have to be implemented in compliance with 1910.134. On another job where a walk-behind saw is equipped with integrated water delivery systems when used outdoors does not require the use of respirators. The exposure plan spells all this out, and the CP must ensure that the plan is implemented, the tools including the integrated water systems are used and working properly and workers are wearing respirators and PPE when required. 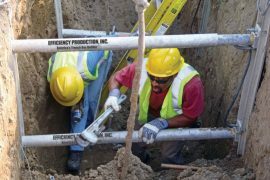 Training for CPs, similar to the training for workers, must focus on the general requirements that apply to potential silica exposures and methods of compliance found on most utility construction jobsites. This training plus knowledge of the exposure control plan and the methods used to eliminate the hazards based on Table 1 should be all that is needed for an employer to designate a CP unless the CP will be expected to perform exposure assessments. If the CP is expected to perform assessments, additional training is required. The rule does not specify particular training requirements for competent persons. OSHA concluded that it is not practical to specify in the rule the elements and level of training required for a competent person. The agency did not mandate a “one size fits all” set of training to establish competency in every conceivable construction setting. Therefore, the training requirement is performance-oriented, which means the employer along with the help of the CP(s) must ensure workers are protected from exposure to silica dust through the implementation of silica exposure control plans. Some CPs will require more in-depth training due to the nature of the work. For example, if the employer is unable to control potential silica hazards using Table 1, it will be necessary to perform silica exposure assessments and the CP will need to be educated about any new methods that will be used to protect the workers. OSHA does not foresee many situations which are not covered by Table 1. However, many contractors are concerned about the practicality of Table 1 and integrated wet down systems. In the preamble, OSHA observes that a person who is already a competent person in trenching and excavation is likely to already have the knowledge necessary to fully and properly implement controls on the tools they use and will recognize when they are not functioning properly. Provided the designated CP is knowledgeable and understands the silica information and training required by paragraph (i) — Information and Training. 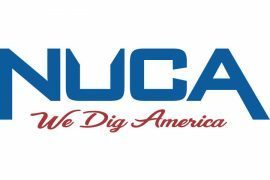 NUCA sent out training information and materials to all members that employers can use for training their workers and persons to be designated the CP for silica. The only catch is the CP may need some additional training on how to use and maintain the equipment integrated water or dust collection systems. I would also recommend that all CPs be provided with a copy of the standard and the guidance document and suggest they read it. In addition to complying with the new standard and having an Exposure Control Plan, OSHA has directed its compliance safety and health officers (CSHOs) to also review the employers Respiration Protection and Hazard Communication Programs as part of the inspection. If a CSHO visits your jobsite, he or she will try to determine if your CP is competent. The CSHO may ask questions to determine if the CP has adequate knowledge to perform his or her duties, such as understanding the engineering controls (e.g., wet cut or vacuum control methods being used at the jobsite and how to ensure they are working properly.) 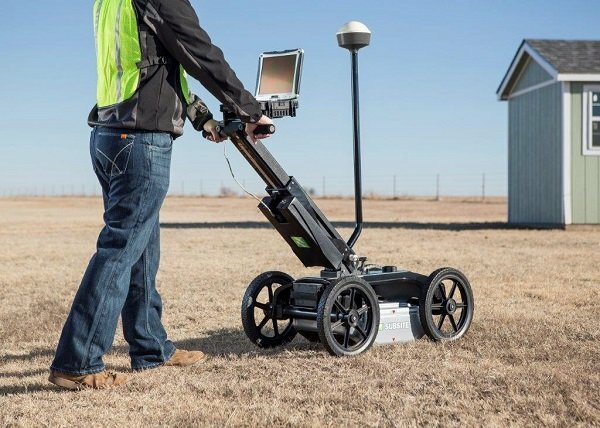 I can tell you if the CSHO approaches your jobsite and there is a cloud of dust, your hazard control plan is not working and your CP will probably not be considered to be competent — expect citations. The employer is responsible for selecting and designating a CP and for determining if the CP is adequately trained and knowledgeable to perform his or her duties. NUCA has compiled resources for members to better understand what’s needed for compliance. 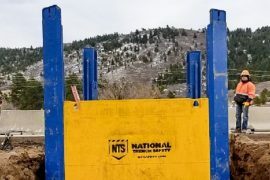 These resources can be found at www.nuca.com/CSRC.